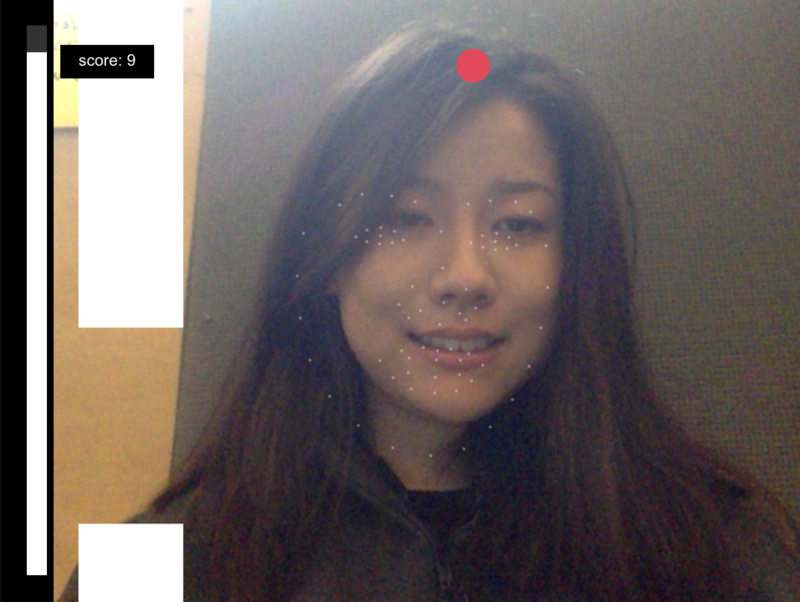 For my body project I created a program that tracks the users face in order to get their distance from the screen. The screen displays a map of Pittsburgh and the closer to the screen you move your face the more the map zooms in. 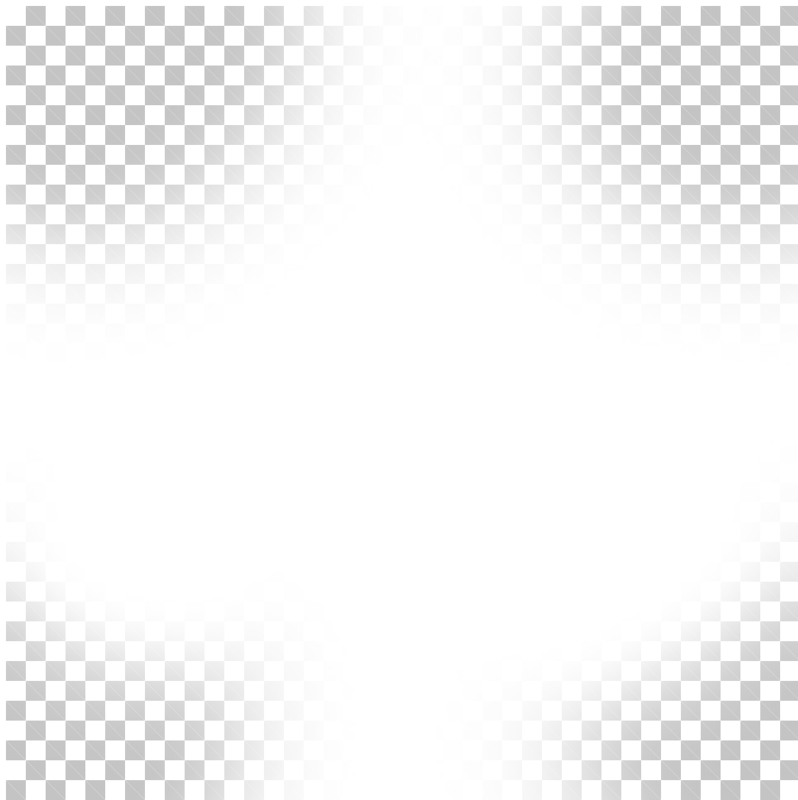 It will continue to zoom in until your face is almost touching the screen at which point it will show you a view of yourself from above. For me this piece was meant to be a commentary of the state of surveillance through things such as satellites, facial recognition software and personal devices in general. Jerk your nose up to make Bobo jump for dear life! 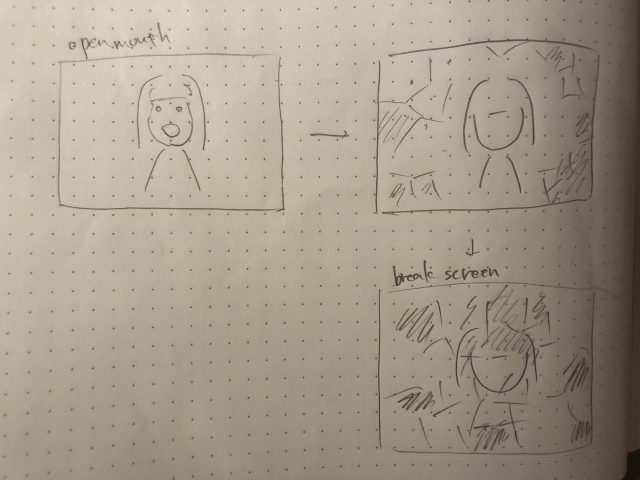 Originally my plan was to make a simplified version of a game like Stick Fight or Super Smash Bros, but allow players to handle movement with their head via webcam, freeing up both their hands for the combat aspect of those games which can be complex. However I was having a lot of trouble getting the networking, matter.js and posenet components working together so I decided to boil the concept down to its most basic unique element, which was the movement. I have noticed that when people play highly-movement centric games like platformers and racing games that they almost involuntarily jerk their body toward where they want their avatar to be. Its amusing to watch especially non-gamers frantically hopping around in their seats as they get used to the controls of a new game. I thought it would be interesting to have this kind of physical response to platformers be an actual element of its control rather than just a by-product. My main challenge here was making the head controls comfortable. In an earlier iteration of this game I noticed the back of my neck was getting sore after playing it for more than a minute or so. Most of my changes after that were trying to find the right balance of values for tracking jumps, and I feel like I need to add sensitivity controls because the few people I tested this with had widely different ways of getting their character to jump, some being far more forceful than others. I also wish I had given myself more time to document this work and record a full demo so I could have made use of the in-class critiques. In conclusion, I think I will be making use of posenet in future projects. In addition, I enjoyed working with matter.js, it was my first time using it and I don't think I even scraped the surface of what was possible, and I hope to do that as well in the future. I liked the contrast between skin color and mouth one very much and wanted to make a work using it. Then, I remembered the proverb "Out of the mouth comes evil". This proverb is used in the same meaning as "Be careful what you say." in Japan. (Everyone knows this proverb in Japan, but I heard that people in the US are not familiar with it, so I explained it.) In this work, I expressed the trouble that happens when you speak. 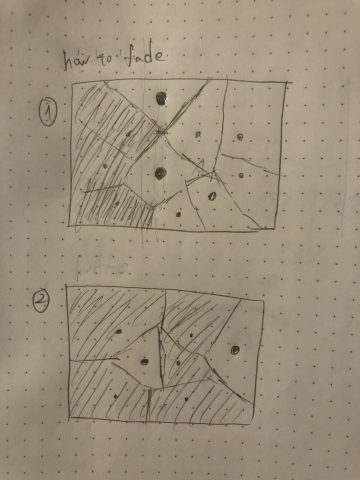 The trigger that will bring trouble is the action opening your mouth, and the effect of screen break is used the algorithm of Voronoi. 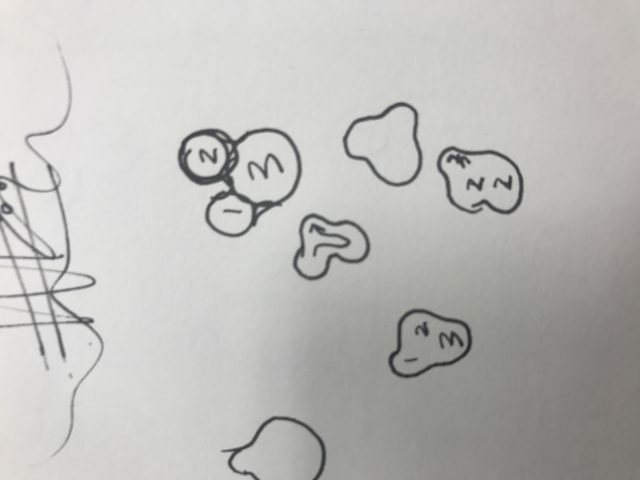 I figured I would track the nose and both the eyes to create 3 meta balls. Later, I added a fourth one to add some irregularity. I wanted to make a real time 3D interactive sketch. While browsing through ThreeJS examples, I saw a sketch with moving isosurfaces, and I was instantly hooked. The way those balls formed surfaces based on proximity was really satisfying to watch. I looked up how to make such surfaces. It could be done by something called "marching cubes." 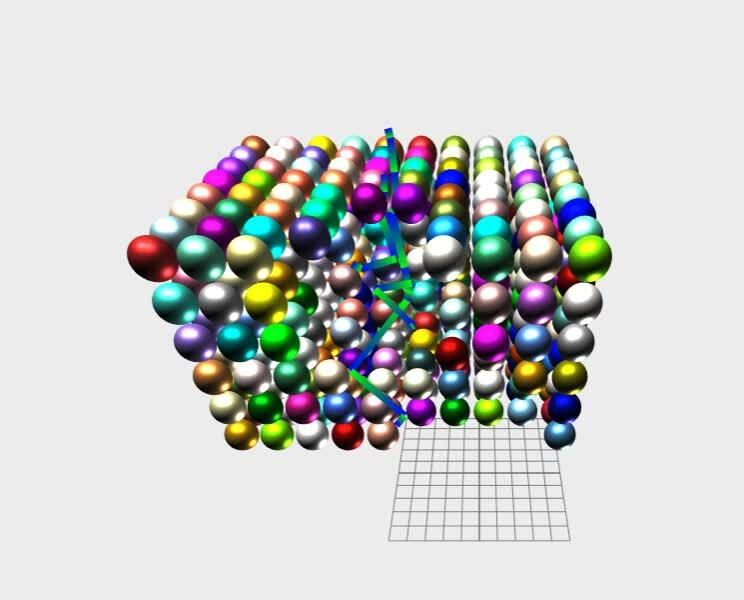 The underlying mechanisms of 3D graphics are really fascinating. It would have been really rewarding to make the whole sketch from scratch with WebGL, but I didn't have time. So I cloned the ThreeJS examples to my local repository and started making modifications to the original example code. I originally wanted to work with refraction or reflection, but soon found out I would need to use something called cube maps. I couldn't figure out how to convert the flat webcam data to a cube map, so then I looked into texture mapping onto the isosurface. There is just one file dedicated to marching cubes in ThreeJS, and had some shortcomings, so I had to work around some things to get my current result. This project ended up being more of an exploration of motion than an art piece. 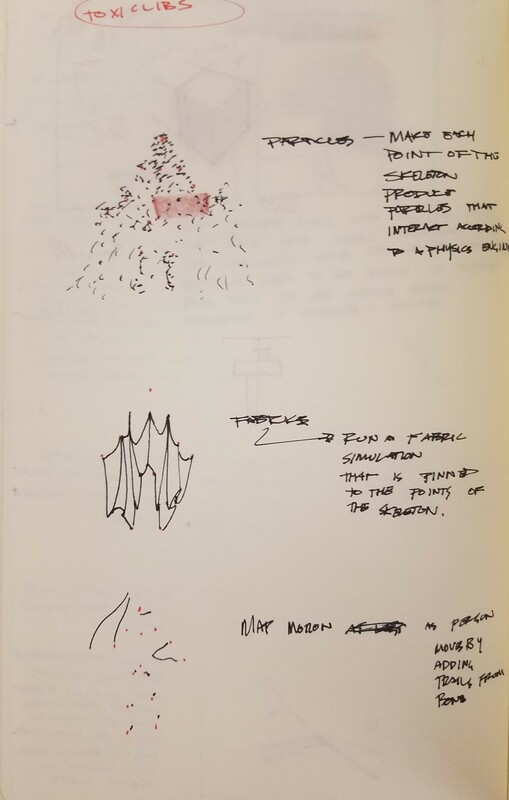 The goal was to take a motion capture skeleton and have it interact with some physics objects -- like springs and particles -- to produce an interesting piece. I achieved about half of that. Using the physics engine found in the Toxiclibs library in Processing, I attached a series of short springs and particles (which look like yellow strings in the video) to various points of the body. When the person moves, the springs move around and respond, accentuating the person's movement. The affectation on the motion definitely came first. To be honest, the skeleton used in the piece was almost an afterthought. If I had left myself more time, I would have liked to get some motion capture footage of someone doing quick motions that cover a lot of space. This would have likely made the springs move all over the place and produce interesting paths and curves as the person moved. It's clouded out there. Why go outside when you can vicariously experience the great outdoors as a cloud? Turn your head and blow yourself back and forth. 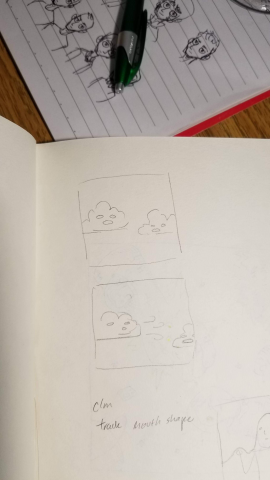 I really like clouds. One of the commonalities among some examples of face tracking I've seen is giving non-human objects human qualities, so I thought I'd try it with clouds. I was interested in a fun and cute interaction that lasted a few minutes. 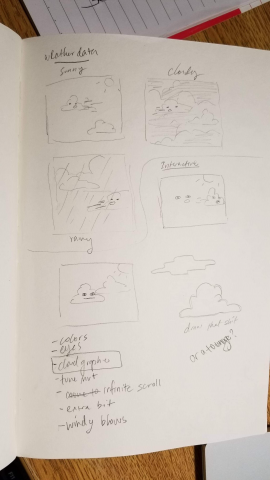 These are some initial sketches and ideas for doing more than just blowing yourself around as a cloud. Unfortunately I didn't get to much beyond that. 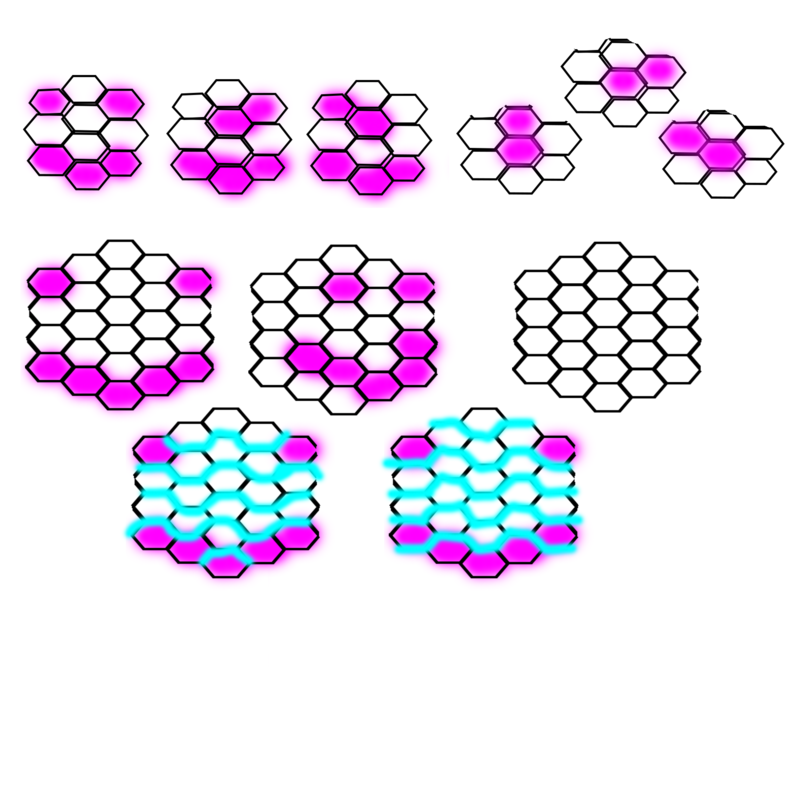 I used this p5.js with Glitch and clmTracker template provided. I used Matter.js for the physics, although in rettrospect, the p5.js built in physics would have sufficed. 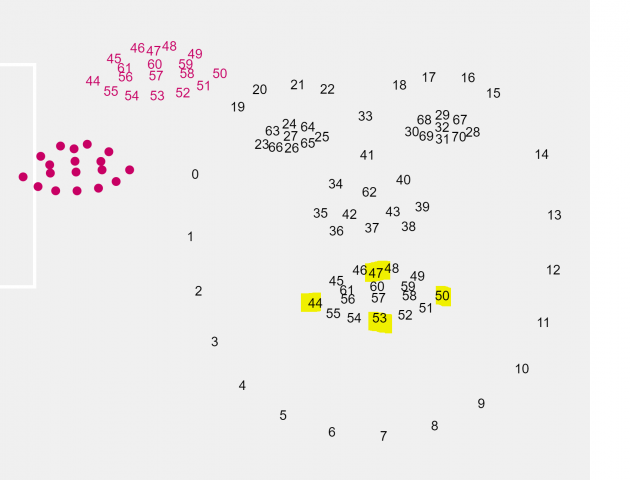 The CLM tracker gets an array of coordinates from the video input. 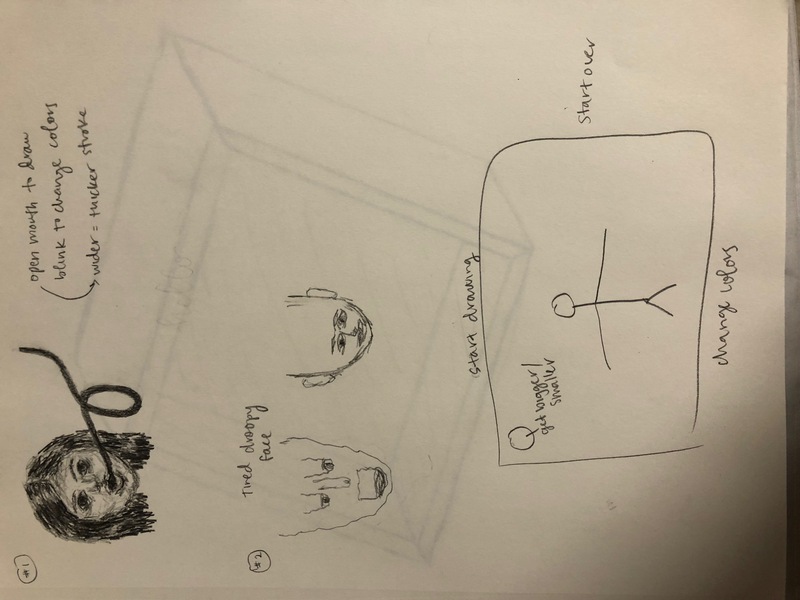 Here is a screen shot I used to know which points went with which features, so I could isolate the eyes and mouth and calculate ratios to determine if the mouth was open or which way the face was facing. It was very difficult to get the motion tracker to stabilize and reliably detect movements, so I didn't get around to implementing networking or my other ideas. As I was transplanting the face points, I discovered some quirky movements that resulted, such as the interesting face created when the eye position, but not rotation, is tracked. 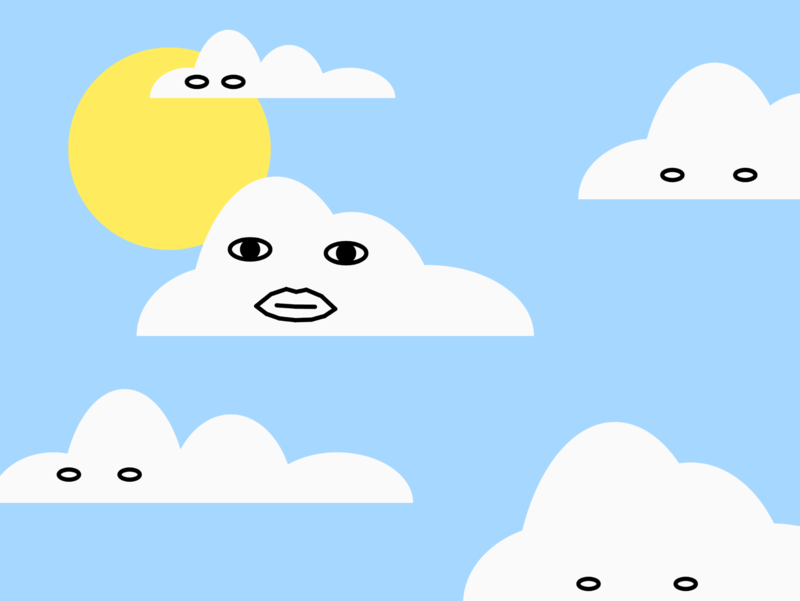 It gave the cloud(I call him Claude) a wonky face that I liked. I originally left the mouth as a line/circle(like in the sketches), but I wanted to capture more of the user's orientation and movement, and let it dictate rather than just guide the movement. In general, I liked this aesthetic that arose from selectively misinterpreting and/or ignoring certain features. Ultimately however, I feel like this project was a disappointment. Part of it was me not taking the time to set up the right structures to handle a bunch of bodies interacting with physics. But another part might have been deciding to go with an idea that relied mostly on a smooth final result, rather than having other aspects to lean on. I think I made some decent efforts with adding in the other clouds, but their movement(move way too fast when video input isn't showing), and in general the color scheme, are pretty lacking. //ellipse(x1, cloud.y, 70, 70); //mouth? My goal was to create an environment of balloons where a motion-captured person interacts by popping the balloons. I chose a fight BVH from mocapdata.com that causes the figure to send a serious of punches at the wall of balloons. I looked through a lot of different fight sequences, and this one seemed to fit the best. I think it would have worked better if I had a continuously/endlessly walking and fighting person going through a never-ending stream of balloons. Otherwise, it's just boring. I wanted to play with the placement of the balloons and having them move out of the way or drift off, but three.js made things difficult. For example, I found a good way to create a matte finish on the balloons, but that would prevent me from setting the opacity to hide the popped ones. I also found a good balloon 3D model, but I could not get three.js to display it. If I use three.js in the future, I need to have a much better understanding of it. For this project, I worked with clmtrackr.js in order to take input from the user's face to control a game. More specifically, I took note of where the user's face was positioned within the frame and the width of their smile. The more the user smiles, the higher the red "bird" flies. Moving his/her face from side to side also changes the bird's x-position on the canvas. I developed this project by getting clmtrackr to work first, then pulling data from the array of points it had given me, and then styling and implementing the game aspect. 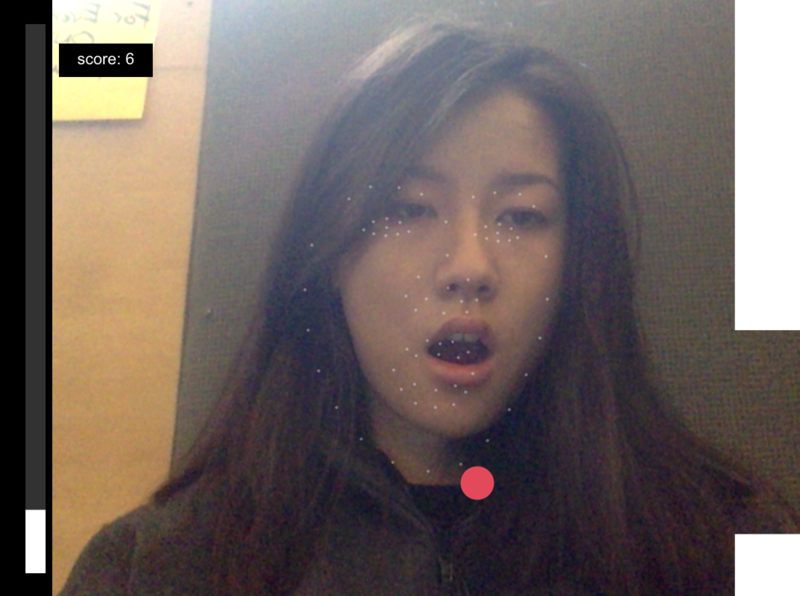 I didn't want to work from a motion capture because I wanted it to be more interactive, which is why I chose to get the user's face from his/her webcam. But with this also comes the potential for buggy face tracking as I have found while testing the project. I chose a flappy bird-esque game to implement because I wanted the game to be simple, easily understood, and somewhat recognizable. I had made another duplicate side-project in which the "bird" goes around eating berries but it seemed less like a game and more like a task. I had been intrigued by the last project's option to design a drawing program in Glitch, so I thought it would be fun to explore that in this project. I also wanted to create something that involves the whole body in order to make the user look ridiculous. Combining the two, I made this silly drawing application (which, I realized, can also double as an exercise "machine," if the user plays with it intensely enough). 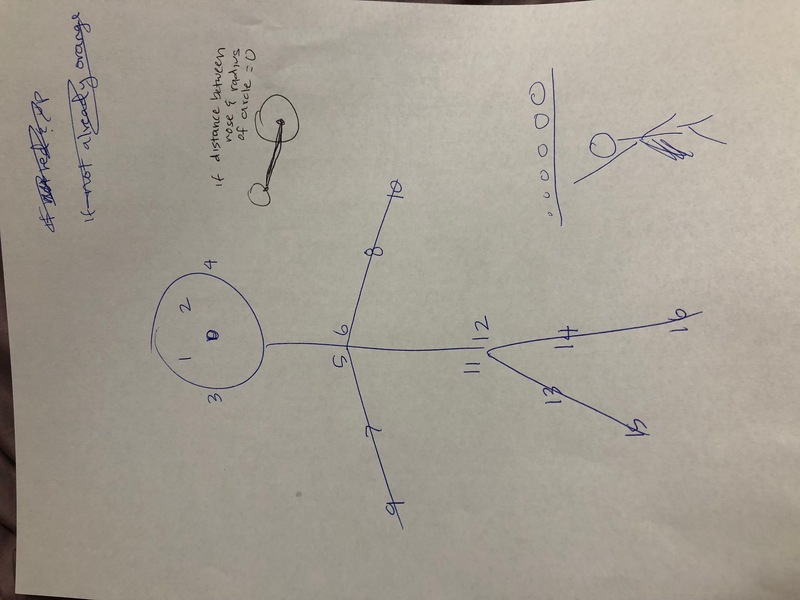 In my process, since this is a live application, I had to figure out how to track the different motions of various body parts and calculate their distances from specific points on the screen. Originally I had planned for the wideness of the opening of your mouth to control the stroke weight of the lines, but I discovered that using this code template, which doesn't analyze the mouth, was easier for me to use, so I had to change my idea a little bit. I am mostly happy with the product here -- it is very similar to the vision I had in the beginning, which is awesome because it means that I have either (or both) made progress in my coding abilities or learned to not be overly ambitious in my projects! If I could change a few things, I would first try to make it collaborative, so that people could draw together; and once I realized that it could be a form of exercise, I thought it could be cool to make it a game where the user would have to race a clock to draw something of specific shape, color, and size, which would force them to hop, squat, and move pretty quickly. You draw around the board with your nose. To turn on the pen, lift your left hand until it crosses the top white bar. Pick up the pen by touching the left bar with your left hand, and back up to the top to turn it on again. To change the color of the pen, jump high enough that both feet cross above the bottom white line. To make the pen thicker, jump so your nose crosses the top line; to thin the pen, duck low enough that your nose crosses the bottom line. To erase all lines, cross the right bar with your right hand. // Create default keypoints for easing. // If there are no poses, ignore it.